Dr. Andrew Harris joined the Hill Medical Corporation in 2008. Dr. Harris has been instrumental in developing imaging excellence in Cardiac and Body MR Imaging. His expertise in these areas has allowed these programs to develop and bring diagnostic benefits to our referring physicians and to our community. 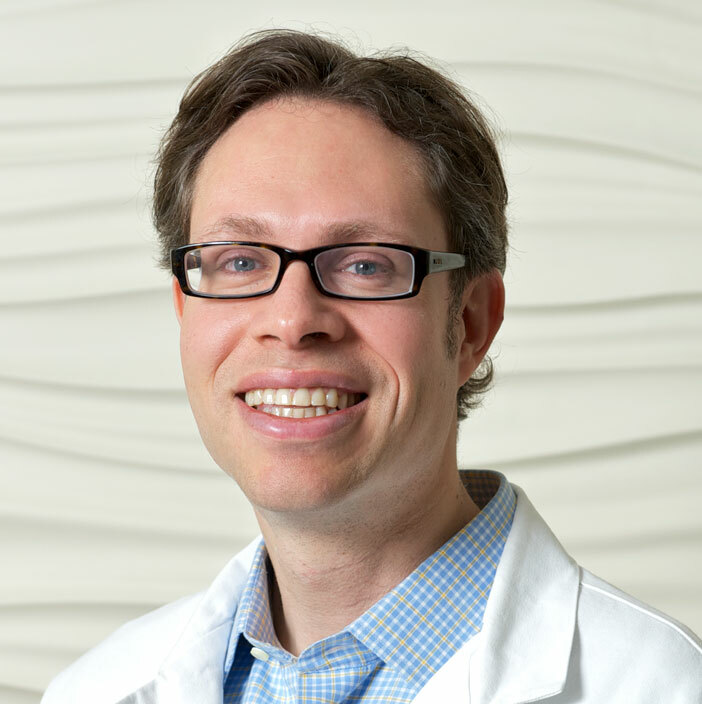 Dr. Harris also specializes in Nuclear Medicine, and has established a highly respected reputation because of his reliable and accurate diagnoses in PET/CT and nuclear medicine exams. Dr. Harris graduated with a dual degree, B.A./B.S. in Physics & Biochemistry from Rutgers University. He partook in a Medical Scholars combined degree program at the University of Illinois in Champaign Urbana. Here he received his MD degree and PhD in Biophysics and Medicine, where he was also a member of the prestigious Phi Kappa Phi Honor Society. He completed his Transitional Internship at Reading Hospital and Medical Center in Reading, Pennsylvania. He completed his Radiology Residency at the University of California San Francisco where he was also Chief Resident. He completed his fellowship training in Body MRI and Cardiovascular MRI at New York University and is Board Certified in Diagnostic Radiology. While at the University of Illinois, Dr. Harris developed his PhD thesis under the guidance of Dr. Paul Lauterbur, noted Nobel Laureate in Physiology who pioneered the use of magnetic resonance imaging (MRI). Dr. Harris also authored and co-authored many publications and scientific exhibits and has received awards for scientific and academic excellence. Because Dr. Harris has instituted a highly successful Cardiac and Body MR Imaging program, he has developed an honorable reputation with our referring physicians and has become a valuable member of the Hill Medical Corporation.